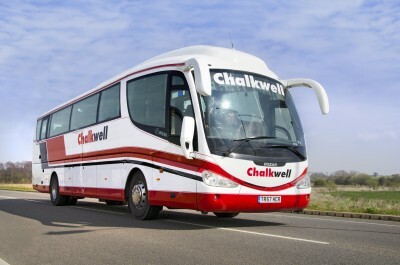 Chalkwell Coach Hire & Tours (Chalkwell) has decided to carry out a full commercial trial on Energenics’ fuel saving additive Envirox™ across the whole of its fleet of 61 coaches and buses. An additive dosing unit will be installed at the company’s main depot in Murston near Sittingbourne, Kent and the bulk diesel fuel storage tank will be treated with Envirox™ for an initial 9 month period. 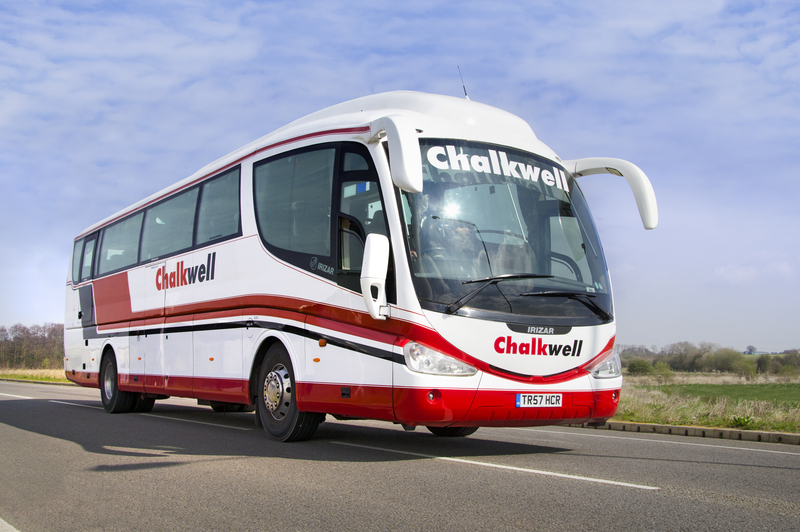 Read more: News Release: Chalkwell Agrees to a Full Commercial Trial of the Fuel-Saving Additive Envirox.